As a cowardly farmer begins to fall for the mysterious new woman in town, he must put his new-found courage to the test when her husband, a notorious ...More. 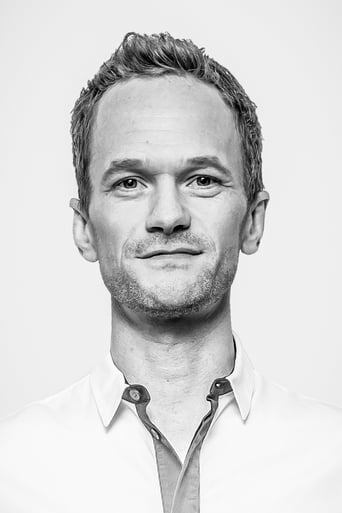 With his wife's disappearance having become the focus of an intense media circus, a man sees the spotlight turned on him when it's suspected that he m...More. A curse transforms a handsome and arrogant young man into everything he detests in this contemporary retelling of Beauty and the Beast. Wealthy Kyle K...More. Sometimes, it takes a strange night to put everything else into focus. 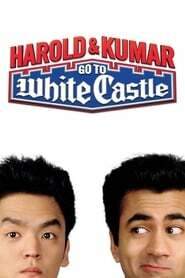 And that's exactly what happens to Harold and his roommate, Kumar, when they se...More. The human race is threatened by a powerful creature, and only the combined power of Superman, Batman, Wonder Woman, Green Lantern, Martian Manhunter a...More.